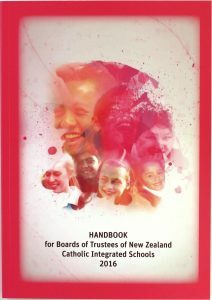 This handbook is intended to help Boards of Trustees focus on those aspects of a state-integrated school that differ from a standard (non-integrated) state school. There are excellent governance guides available from the Ministry of Education and the School Trustees Association that cover aspects common to both. This has been updated to reflect the 2017 legislative update to the Education Act (1989).